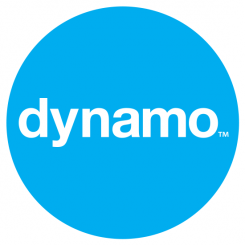 Dynamo has just been appointed by Cheatwell, which celebrates its 25th year of business in the gaming industry this year. Dynamo has been tasked with launching the App-Player, which updates the board game for the 21st century by combining the best elements of a traditional board game, with apps on your iPhone, iPod Touch or Android smartphone. Cheatwell makes games that are sold across the world in leading shops including Hamleys, Harrods, John Lewis and Amazon.